Hello everyone! Welcome back to this month's linky. I am very excited to be joining my fellow blogger friends to share spectacular ideas with our readers. This month I am sharing all about a cute craft perfect for this time of year with the kiddos. 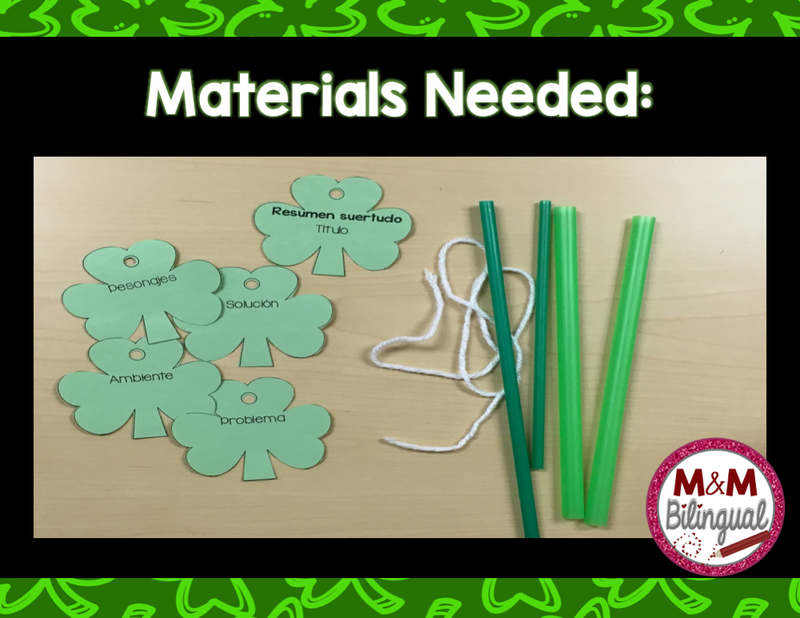 Before my students complete the "Lucky Summary" necklace, I use St. Patrick's Day videos to introduce the holiday. 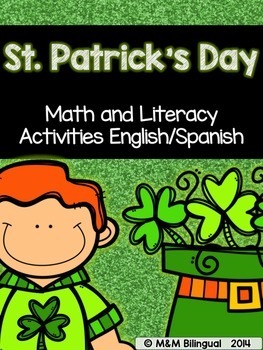 See the links below for some kid-friendly St. Patrick's Day videos. Click here for a list of St. Patrick's Day videos. Find out the history, explore crafts, and enjoy a few festive read alouds. Now on to a FREE craft for you to use: "Lucky Summary" Necklace. 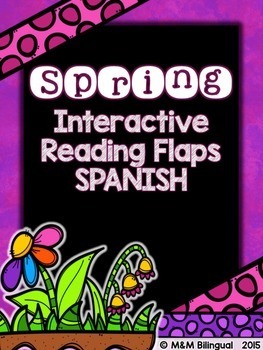 For this craft, you will have students read a book or have a read aloud. After that, talk about what makes a good summary. I have included Title, Characters, Setting, Problem and Solution. Students will fill out each shamrock. 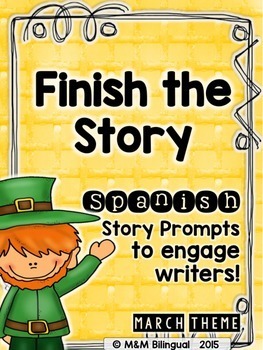 You can differentiate if needed by having some students just illustrate on the shamrock and others write in complete sentences. After the shamrocks are completed, students will need yarn and a green plastic straw cut into 1 inch pieces. Students can assemble these on the yarn and wear throughout the day. Click the picture below to download an exclusive freebie for my blog readers. 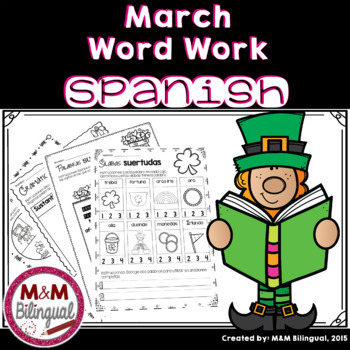 Available in both English and Spanish. Enjoy! Check out my store for other March/St. Patrick's Day products and keep clicking through the linky below for more ideas from many amazing bloggers! Hi Hilda! Thank you for this very timely post! 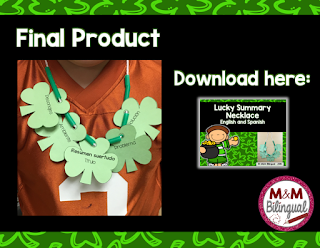 Just what we all need - links to St. Patrick Day videos and I love the Shamrock Summary necklace! Brilliant! Thanks so much!